Yet another very crucial factor that is usually neglected by the users just because of the price factor. The support service is the one factor that makes hosting provider superstar in the eye of customers. No matter, how rich features your hosting provider is offering, but if they fail to offer quality support service then you can assume that you are wasting your money and time and you should think to switch. In case, you face any issue and the provider is not available to fix the issue then your website traffic may get affected and this results into loss of potential customers. Therefore, it is crucial to ensure that you get quality support and service from the provider. The technical points and the comparison part covered in the article is really beneficial from the novice’s perspective. Thanks for sharing. Comparison explained in the article is understandable and gives clear ideas about the concept and other types of hosting solutions. 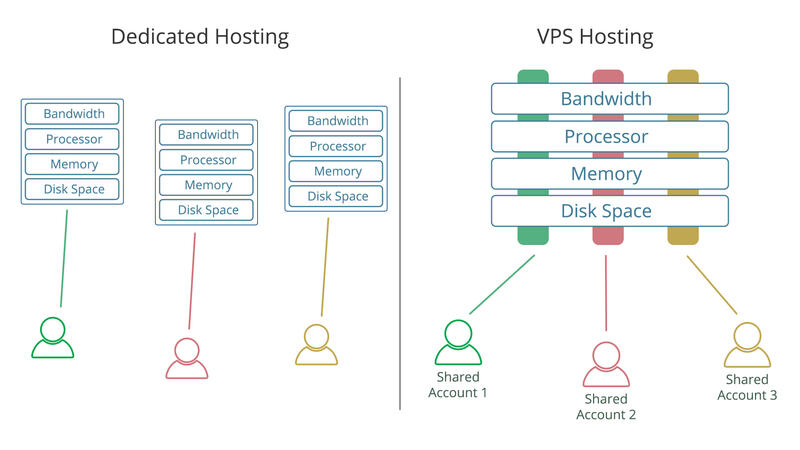 This article consists of the in-depth explanation of VPS hosting. 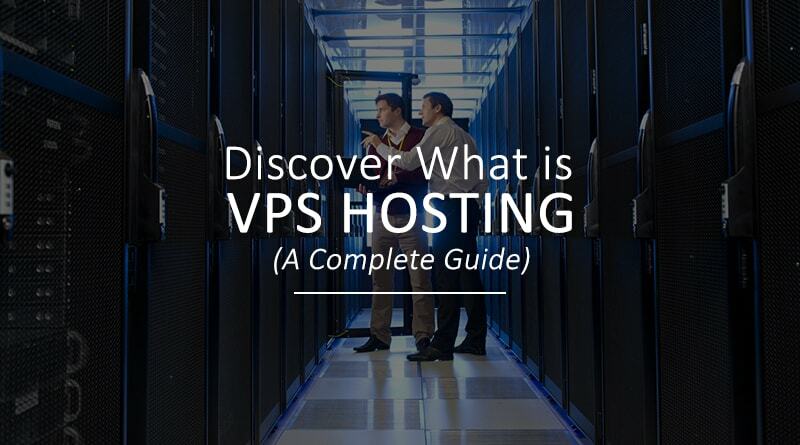 In short, a complete package filled with enough knowledge on VPS. The actual concept of VPS hosting elaborated in the article is really beneficial for the novices. Thanks for sharing. I would like to try Cloud over VPS and will suggest the same to all. By the way, article consists of detailed information that is impressive. Thank you!! Images used in the article for comparison are very impressive and give the clear idea about both the hosting solution. Thank you, Ekta! !